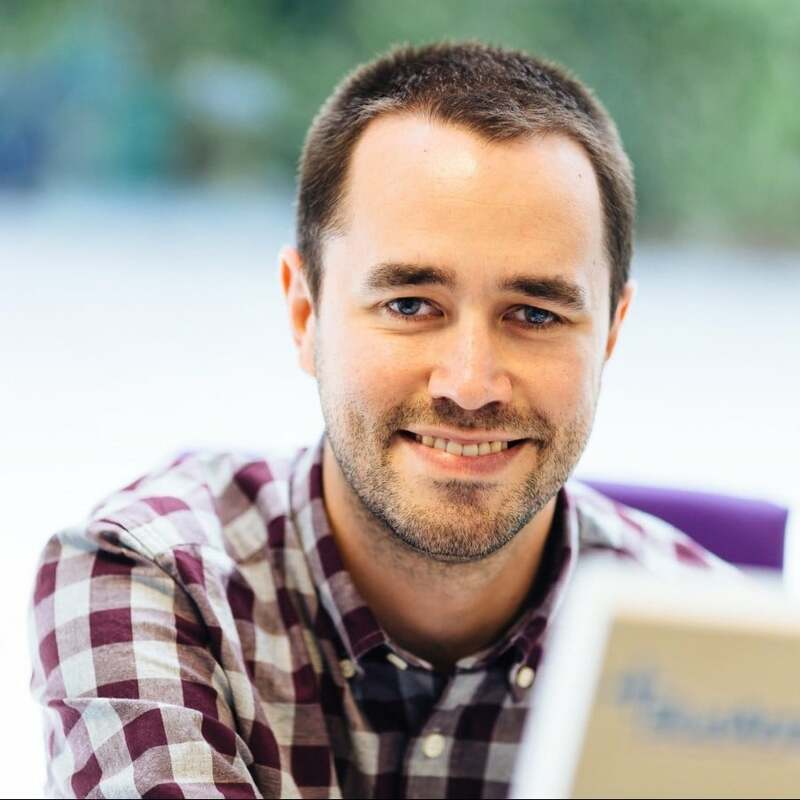 Sean is the Head of SEO at Blue Array – an SEO Consultancy based in Reading, Berkshire which boasts clients such as carwow, Moonpig, Photobox and Simply Business. With around a decade of experience in the SEO industry, Sean currently oversees numerous aspects of Blue Array’s day-to-day operations, and formulates successful strategies for the agency’s clients. When not working on an SEO campaign, you’ll likely find Sean scoffing a burger and reviewing it for his blog, or hiking for stupidly long distances.